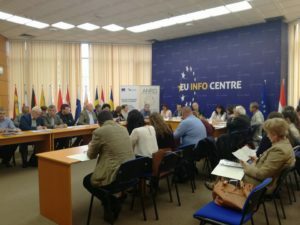 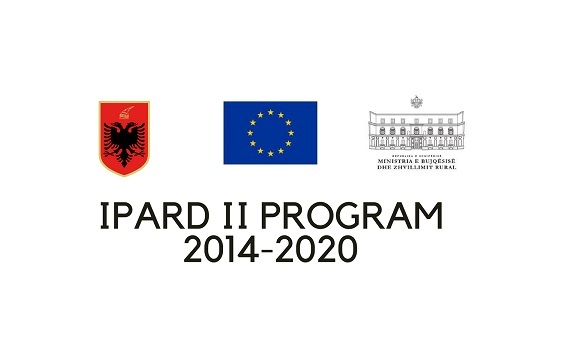 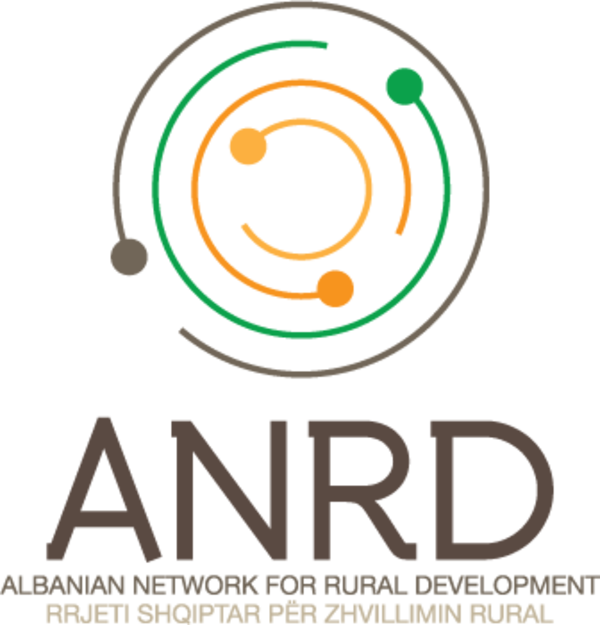 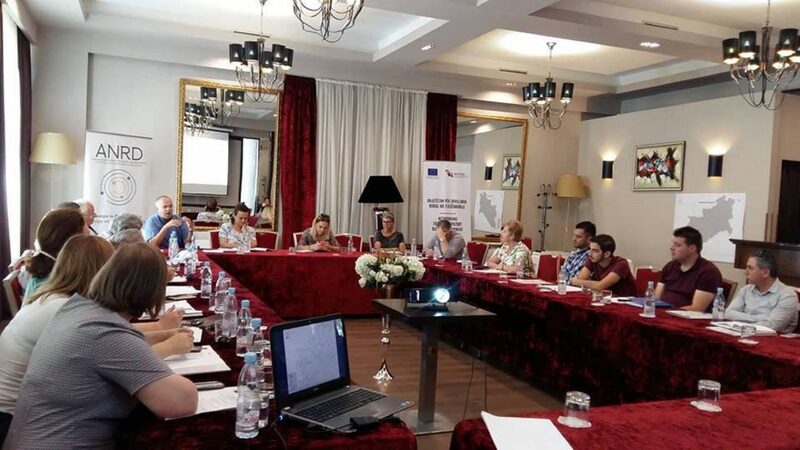 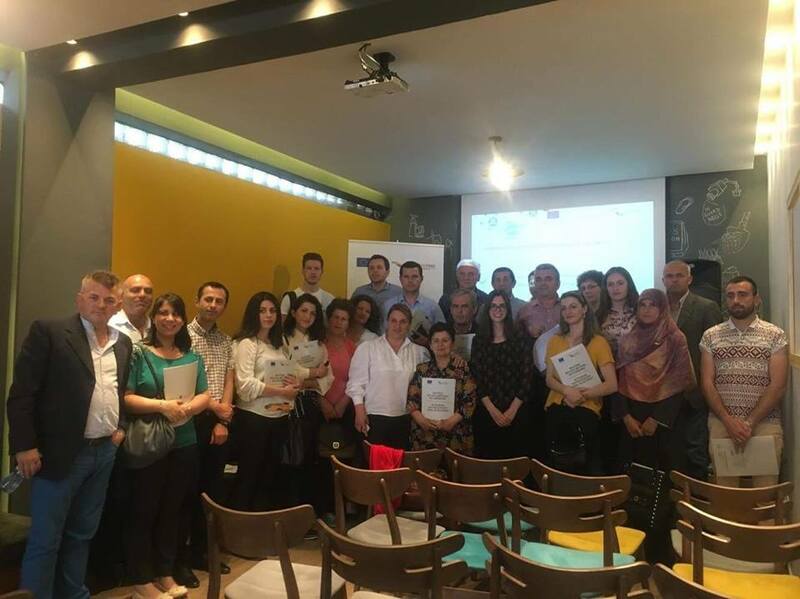 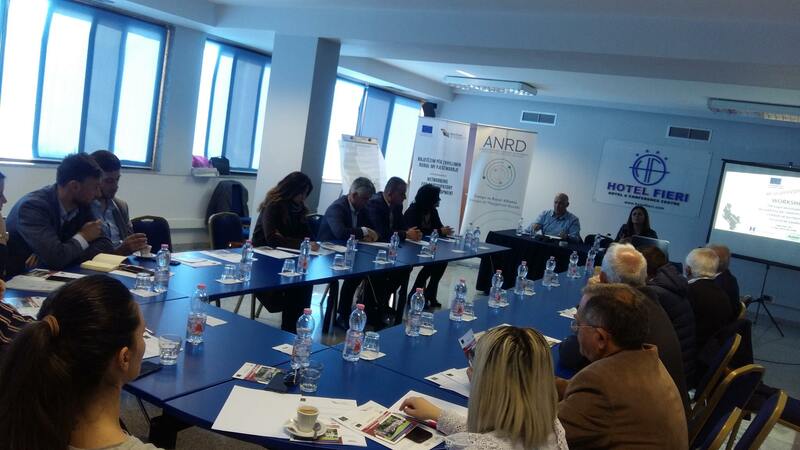 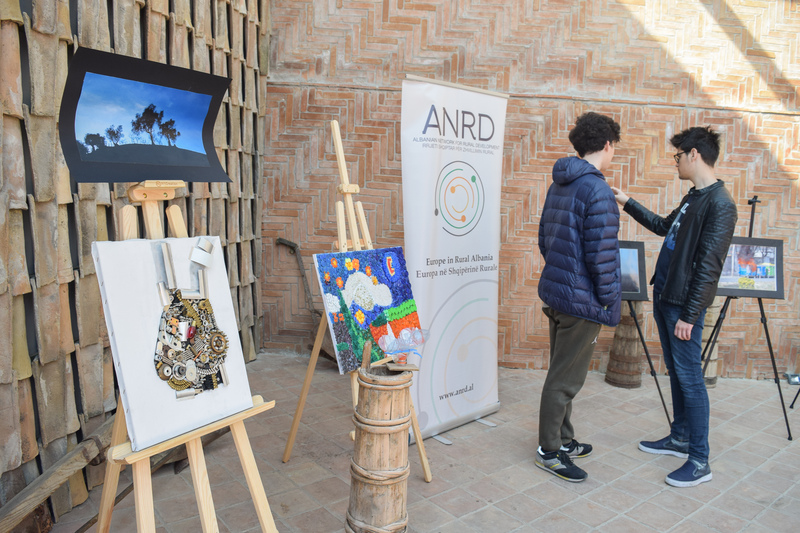 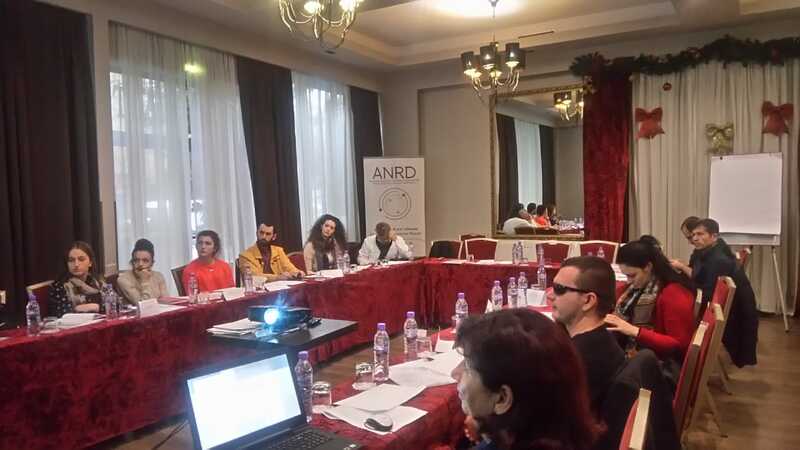 The National roundtable was organized following the nation-wide consultation process with the Drini, Arbëri, Egnatia and Vjosa regional forums, which took place in November 2018. 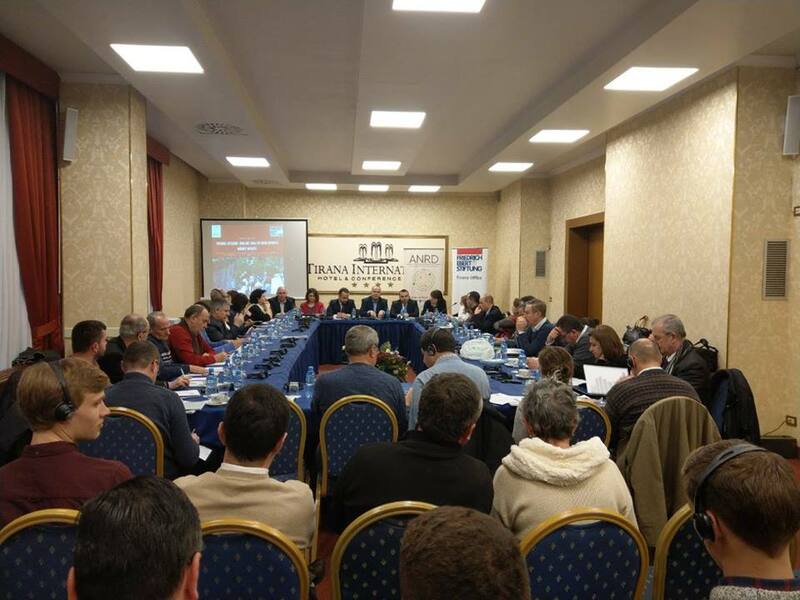 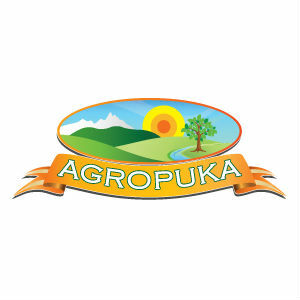 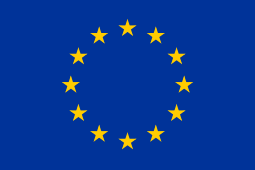 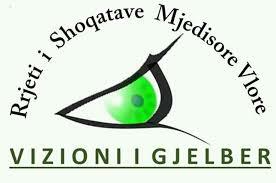 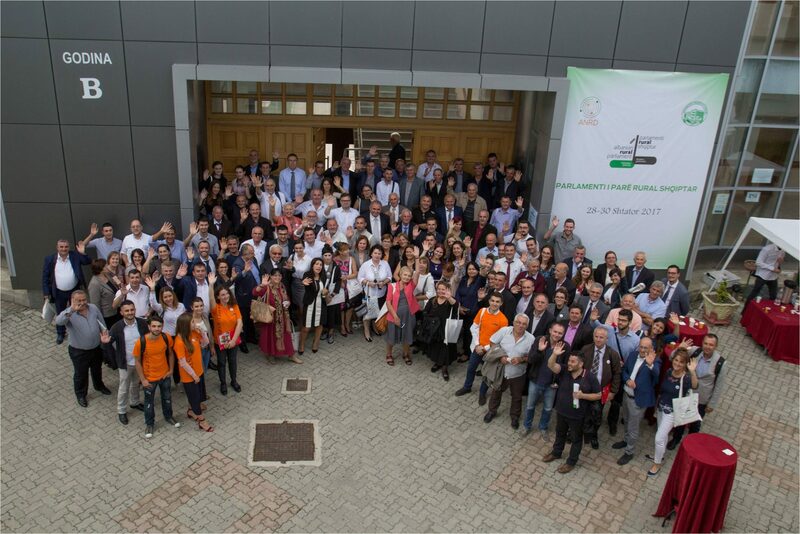 Eight consultative meetings brought together around 250 participants representing farmers, civil society organizations, local authorities, including county councils and counties, agriculture directorates, universities and entrepreneurs in agro – tourism, agriculture, medicinal plants, livestock, beekeeping, etc. 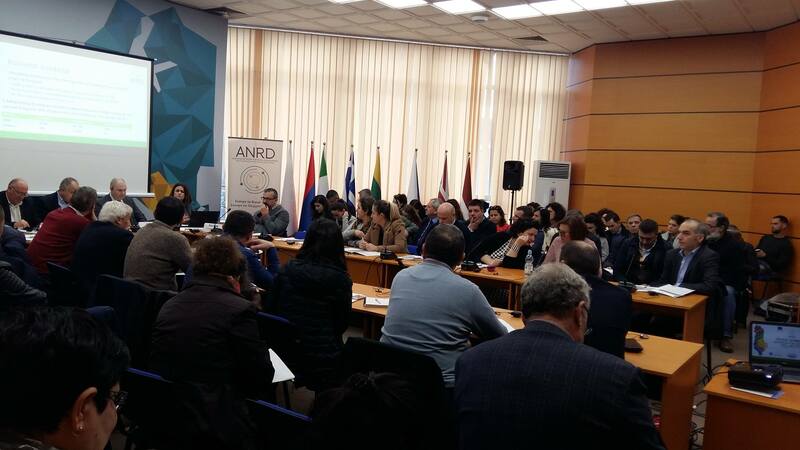 The regional meetings followed the local forums organized in 12 Qarks of the country, and brought together about 120 participants. 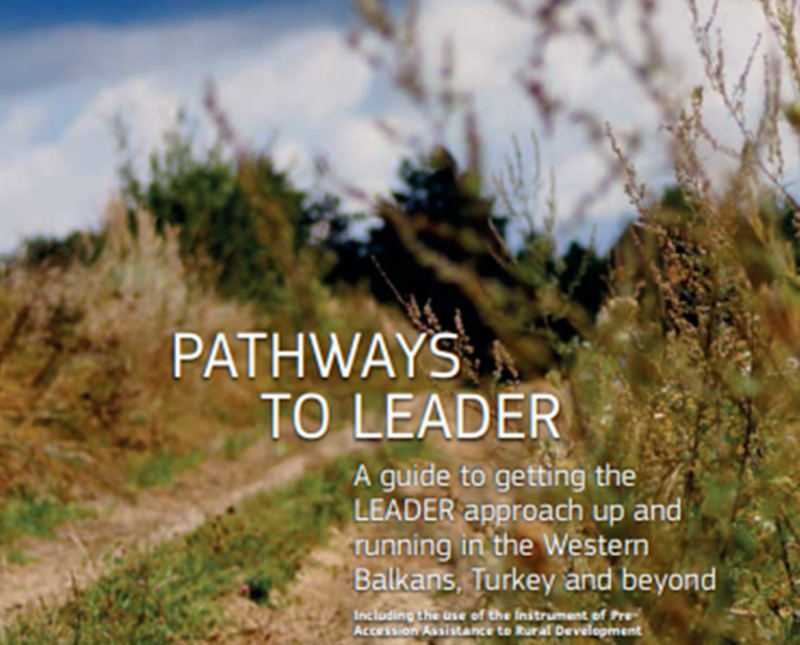 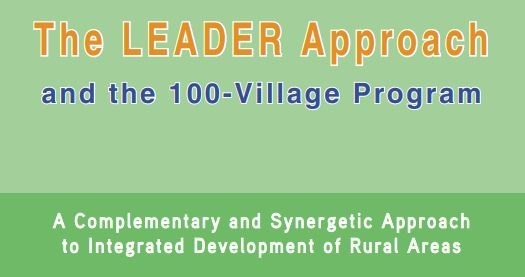 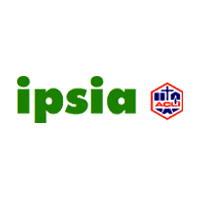 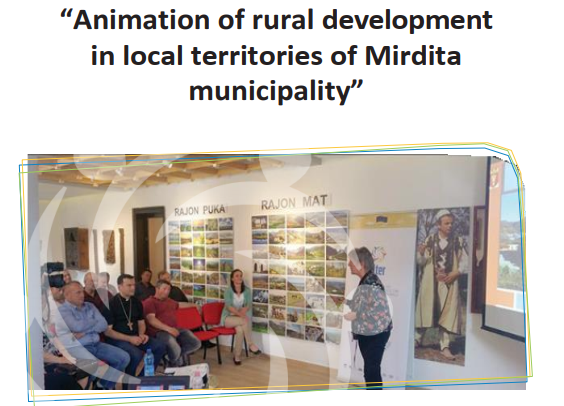 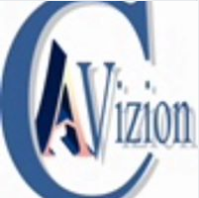 The Commentary “The LEADER approach and the 100-villages program – A Complementary and Synergetic Approach to Integrated Development of Rural Areas”. 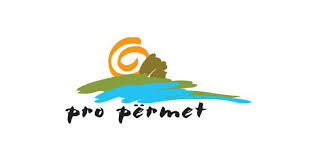 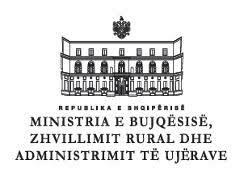 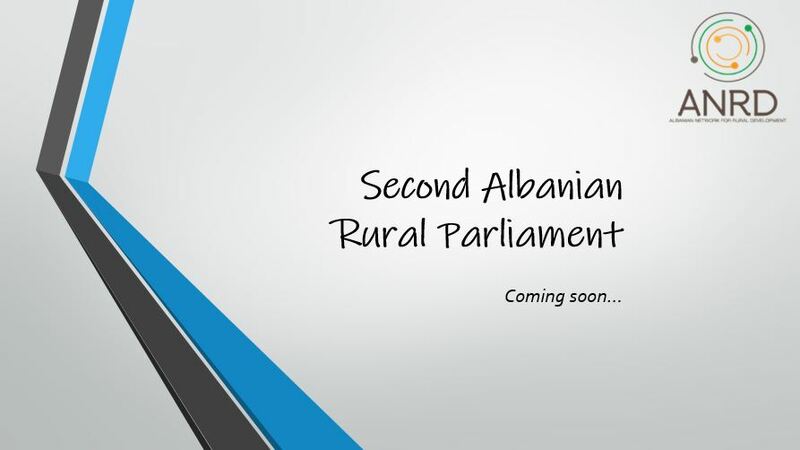 The rural parliament provides an important opportunity for policy makers, public and private institutions, civil society organizations, donors’ community, academia and others to review current progress on rural development and promote changes in policies and practices to ensure that the “Rural Agenda” will be developed and it will be inclusive to all people living in rural communities, as well as will enable their participation in the process. 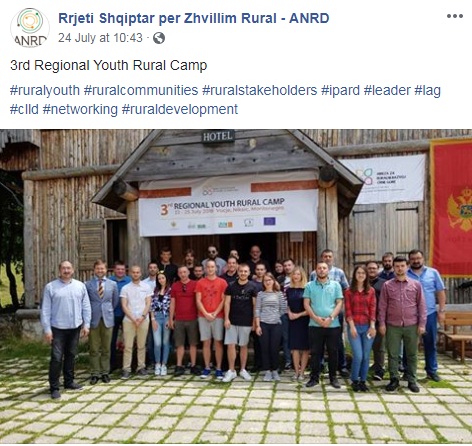 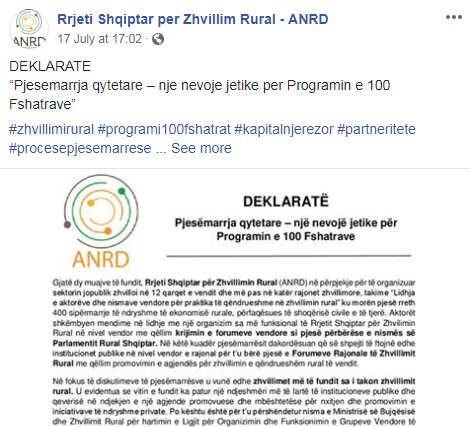 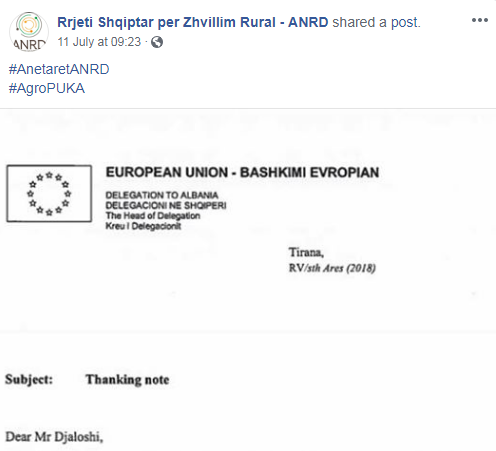 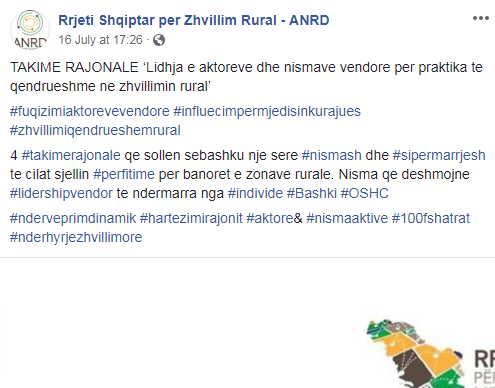 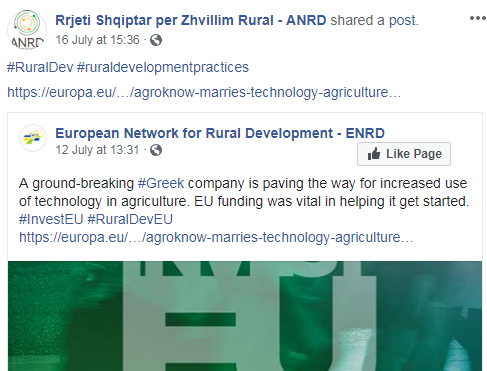 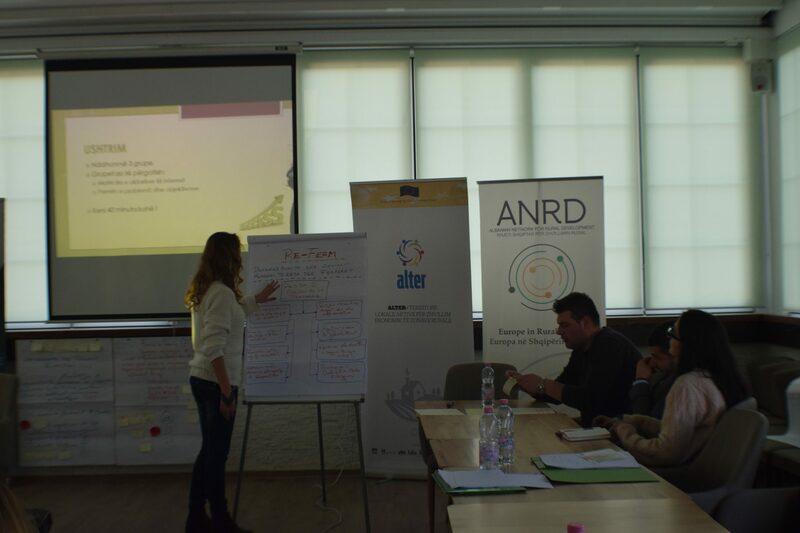 Albanian Rural Parliament represents a critical instrument to offer know-how and bring awareness to institutions to address the problems that rural development in Albania faces. 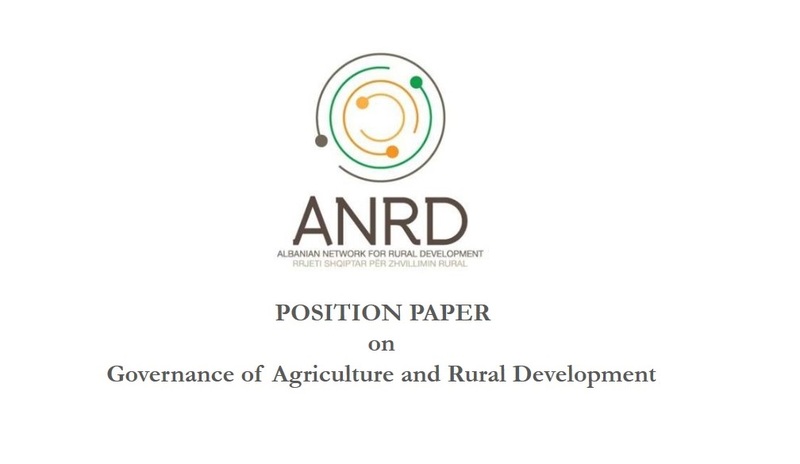 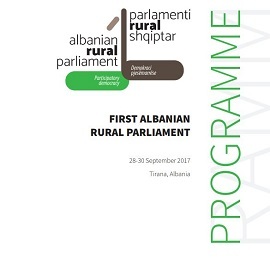 The rural parliament provides an important opportunity for policy makers, public and private institutions, civil society organizations, donors’ community,etc.